It’s day one of CES, and a massive amount of new smart home products were already announced. 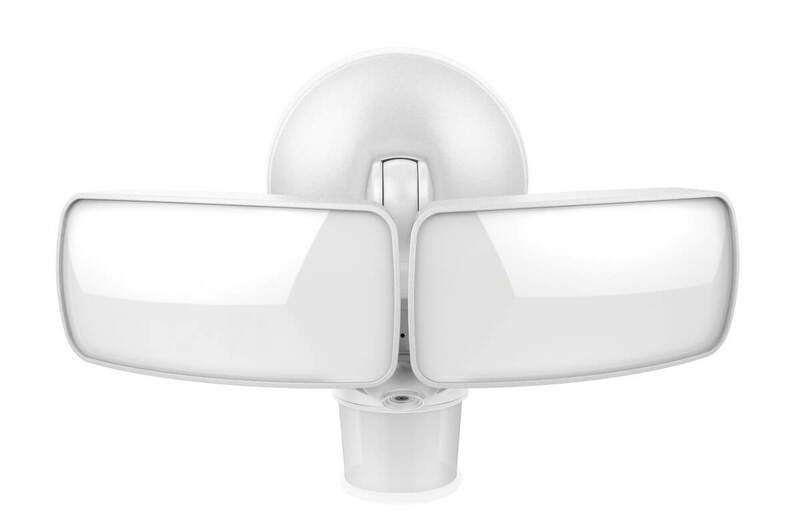 Maximus (which also operates under the brand Kuna) released information about its new Maximus Flood Light Security Camera earlier today. This product stood out to us from the chaos of CES because of its smart design and unique features. The Maximus flood light looks like a standard flood light, but looking closely, you can see the security camera and motion sensor underneath. The camera may be hidden, but it’s still very powerful, streaming 1080p footage instantly to the app. Complete with a microphone and speaker for two-way talk, the device falls in line with Kuna’s other outdoor products for sleek outdoor security. 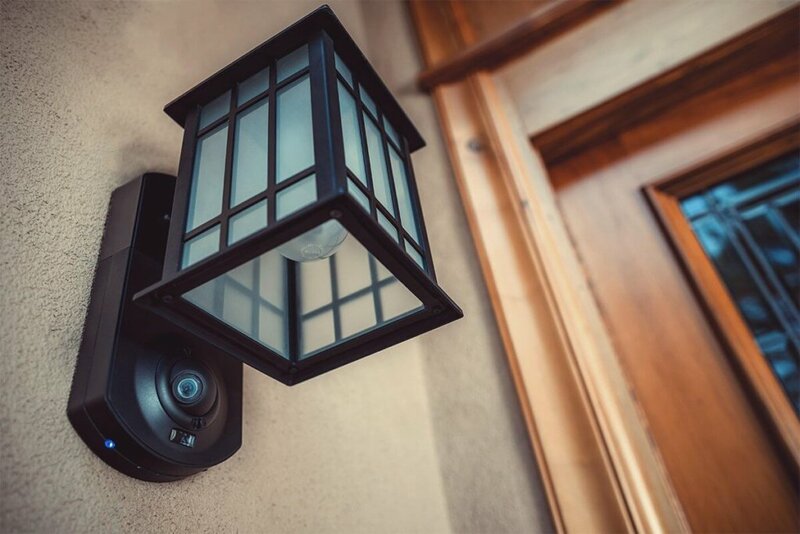 Instead of installing an invasive motion security camera that makes the outside of your home look like a prison, you can keep an eye on things in a subtle way. 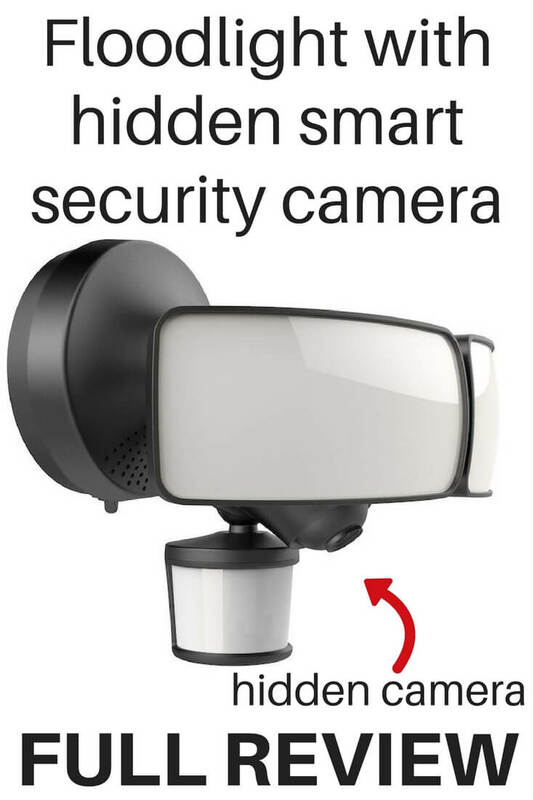 Its 70-foot range of motion detection makes it a powerful defender of your surroundings. Since it plugs into the power of your home, it has continuous surveillance. When motion is detected, homeowners receive push notifications alerting them of movement. From there, they can sound an alarm or speak to whoever is on the premises using the built-in speaker. Unfortunately, there is only a 2-hour window for free playback, but more storage starts at only $5/month. 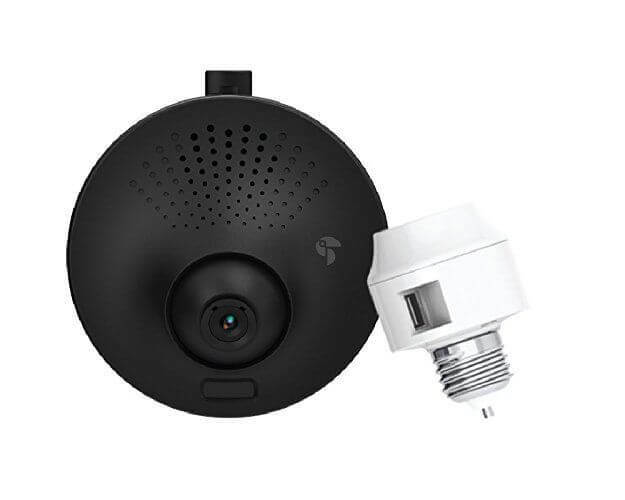 (If you’re not a fan of fees, a similar flood light and security camera gadget is the Netatmo Presence. Similar to their indoor camera, the Presence offers storage through Dropbox, microSD, and FTP). The flood light is also dimmable within the app, which is great for customizing it based on your lighting preferences. Some floodlights are almost painfully bright, while others are too dim for increasing security. Dim the lights to the perfect brightness setting for your home. Maximus smart motion security light will be available Q2 of 2017. 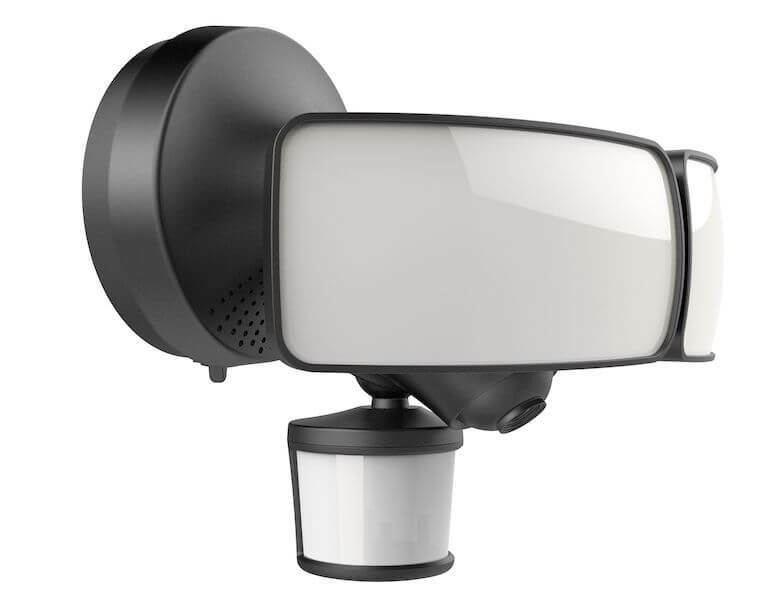 For similar outdoor products, check out the Maximus/Kuna outdoor security camera or the Toucan retrofit version, which works with your existing porch light. When are they coming out, this is the second quarter?? 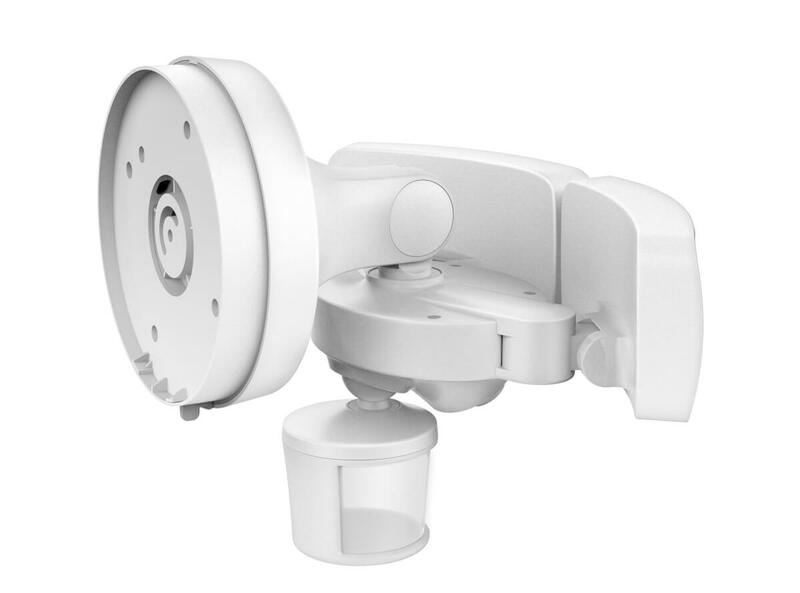 The ring floodlight camera can be used for 24/y video surveillance?